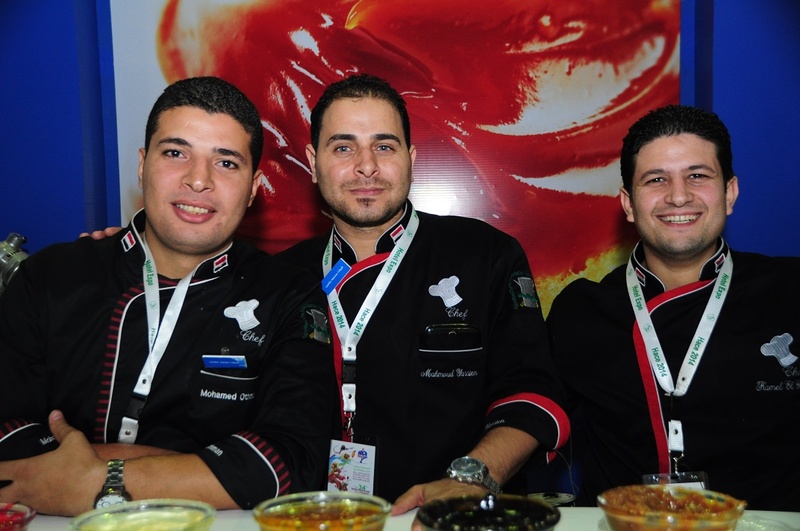 Our chefs are ready to visit you anywhere to help you solve any technical issues and to introduce our new products. IF you need product demonstration you are more than welcome to visit our labs. For our distributors we can arrange visits to your clients under your supervision. Please send us your enquiry and we will visit you. For any technical issues or comments, please send us your concerns regarding our products as we are sure it will add value to us. For Any commercial issues, please contact our customer service center and we will get back to you.